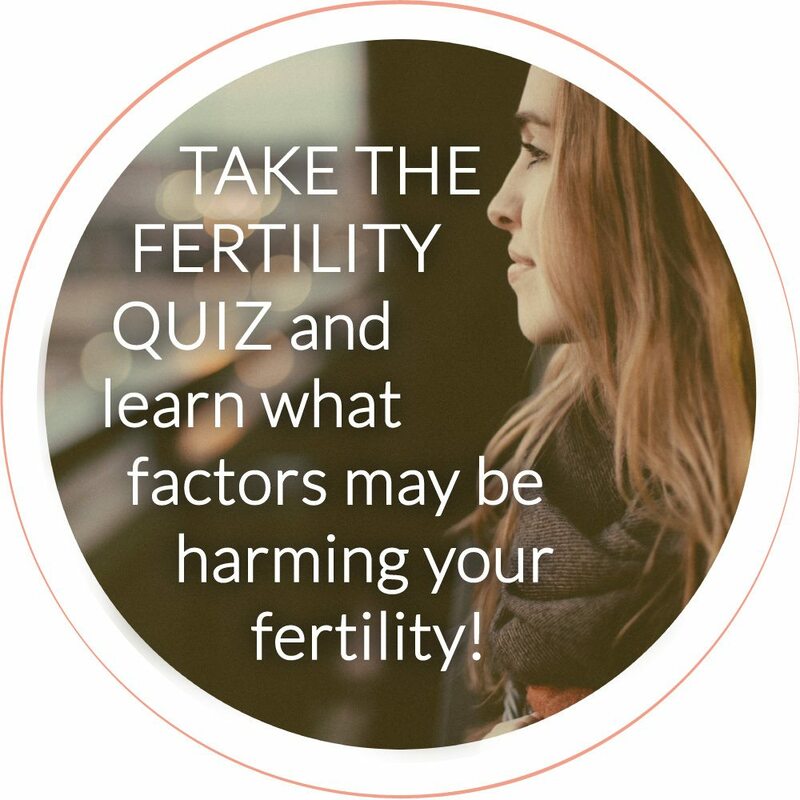 What’s all the buzz about the Fertility Awareness Method? If you’re new to this series, we are just finishing up exploring a wide variety of Mind/Body Therapy techniques that will help to optimize your hormones, improve your fertility health, decrease the negative impact of stress, and strengthen your mind-body connection. Across a total of eight weeks, we have been exploring everything from Yoga to Acupuncture to Emotional Freedom Technique, and many others in-between. If you’ve missed any of the previous posts, definitely check them out. From free meditation resources, to instructions on how to practice Emotional Freedom Technique on your own, to complete descriptions of all fertility focused Circle + Bloom programs – each post is packed with incredible information on these unique mind/body therapies. In this final week of the series I’m discussing a topic many women may be unaware of: Castor Oil Therapy. What is castor oil therapy? Castor oil therapy has been used for centuries to promote healing in the body and more specifically the reproductive system. Castor oil packs are an excellent therapy when used with Maya Abdominal Massage or Self Fertility Massage. Castor oil therapy has been used for centuries, but is just now becoming a bit more mainstream in American culture. There’s evidence that castor oil therapy has been used for over 4,000 years! Castor oil is derived from the seeds of the Castor plant (Ricinus communis), also known as Palma Christi. Essentially, in this technique, a cloth is soaked in unrefined castor oil (referred to as a castor oil pack) and is then placed on the area of the body you are wanting to heal. The castor oil soaks into the skin and starts to work on the internal organs. Castor oil stimulates blood circulation and heals the tissues and organs below the surface of the skin where the castor oil pack is placed. Castor oil packs stimulate 3 important parts of the body: the lymphatic and circulatory systems and the liver. The stimulation of these body systems aids the body in healing the organs and tissues beneath where the castor oil pack is applied. A healthy liver, in addition to a strong lymphatic and circulatory system, supports the body so that it’s better prepared to carry your future baby when the time is right for you. How does castor oil therapy support fertility health? Our liver detoxifies hormones, drugs, and other toxins we’re exposed to in our environment. This is why the liver is commonly referred to as our body’s chemical processing plant. At times our liver can become overwhelmed by unhealthy lifestyle choices such as having an unhealthy diet, being sedentary, using toxic chemicals in our homes, exposure to xenohormones, smoking cigarettes, etc. A liver that is overwhelmed cannot adequately function, which may contribute to hormonal imbalance and disease. Castor oil has been shown to significantly assist with liver detoxification naturally. By placing castor oil over your liver, the primarily compounds within the oil will soak into your skin and transmit into your lymphatic system. This will allow the oil to flow through your liver and clear it of any lingering waste. While the lymphatic system runs throughout our entire bodies, many of the integral portions of this system are centered around our reproductive organs. This is why it’s incredibly important to keep this system healthy and running as expected when we’re focusing on fertility and hormone health. In general, our lymphatic system is geared towards ridding our body of waste and toxins, as well as being an immunological defense system against illnesses. However, as there is no “pump” to rid the lymphatic system of waste, it relies heavily on external movement and manipulation to function. By placing a castor oil pack over our reproductive organs, we are helping to stimulate movement of lymph which cleanses our reproductive organs and promotes healing of damaged tissues where the pack is applied. Another primary method of cleansing the lymphatic system is exercise. This is why exercise is incredibly important, no matter which stage of life you’re in. When we ignore our lymphatic system, we are allowing waste to build up internally, which can overload our detoxification systems and create stress on the body. Consistent cleansing, through methods such as exercise and castor oil therapy, is ideal in keeping our lymphatic system working effectively. Our circulatory system runs throughout our entire bodies, including our heart, blood, veins, and arteries. This system is designed to deliver freshly oxygenated, nutrient-rich blood throughout our body, including to our reproductive organs. Without proper circulation to the reproductive organs, they may not function at their best, this may invite disease, hinder proper healing of damaged areas, promote formation of scar tissue and adhesion. My primary suggestion to begin utilizing castor oil therapy is to purchase a castor oil pack. This is a convenient starter kit which will include the unrefined castor oil, the wool flannel and an instruction booklet. Fold flannel cloth into 3 thickness’ to fit over your entire abdomen (from belly button to pubic bone, hip bone to hip bone). Pour enough castor oil into a quart size glass mason jar so that you can fully saturate the flannel cloth. Add cloth to the glass jar, soak cloth with enough castor oil to fully saturate the cloth. On the surface you will be lying on, lay down an old sheet or an old towel (castor oil will stain whatever cloth it touches). Lie on your back and place the oil soaked flannel over your abdomen. Place the piece of plastic wrap over the soaked cloth, and then place a heating pad (non-electric) or hot water bottle on top of the plastic. You can wrap the old sheet or towel around you for warmth. Leave pack on for 60-90 minutes. During this time rest quietly, read, or watch a movie. After finishing, if the oil bothers you, wash with the included cleaning solution. Or just rub the oil into your skin. Store the pack in your fridge in the glass jar. Reuse the oil and pack several times. Add more oil as needed to keep the pack well saturated. Replace the pack after it begins to change color. This may occur in days, weeks, or months. The castor oil pack will be most effective when left on for 60-90 minutes and done for 4 or 5 consecutive days per week. Don’t do while menstruating, and if you’re actively trying to conceive– don’t do after ovulation. Each castor oil pack can typically be used 25-30 times, which means that this therapy treatment, if it speaks to you, can be incredibly cost effective over time. What are the side effects of castor oil therapy that I should be aware of? Castor oil therapy can cause minimal side effects, primarily related to gastrointestinal health. Castor oil can have a laxative effect on the body, meaning that while castor oil can be very beneficial for alleviating constipation, castor oil can cause some digestive discomfort such as loose stools. If you experience loose stools after doing a castor oil pack, skip the next day, and then try again the following day, perhaps leaving the castor oil pack on for a shorter amount of time. Additionally, I do not recommend using castor oil therapy while menstruating, if you are pregnant, or after ovulation if you are actively trying to conceive. Castor oil packs stimulate important detoxification systems in the body such as the lymphatic system, circulatory system and the liver. This is important for clearing out toxins, dead or foreign tissues and old blood. The stimulation of these systems may also help prevent disease in the reproductive organs. Bottom line is that castor oil packs are a great way to support a healthy reproductive system and optimal fertility. What’s your experience with castor oil therapy? Have you tried it? If you’ve been using castor oil therapy regularly, what kinds of benefits have you experienced? Have you used castor oil therapy for fertility or hormone support? Was it successful? Spread some castor oil therapy lovin’! Sharing is caring, and I bet you have some friends who would love to read this too :). 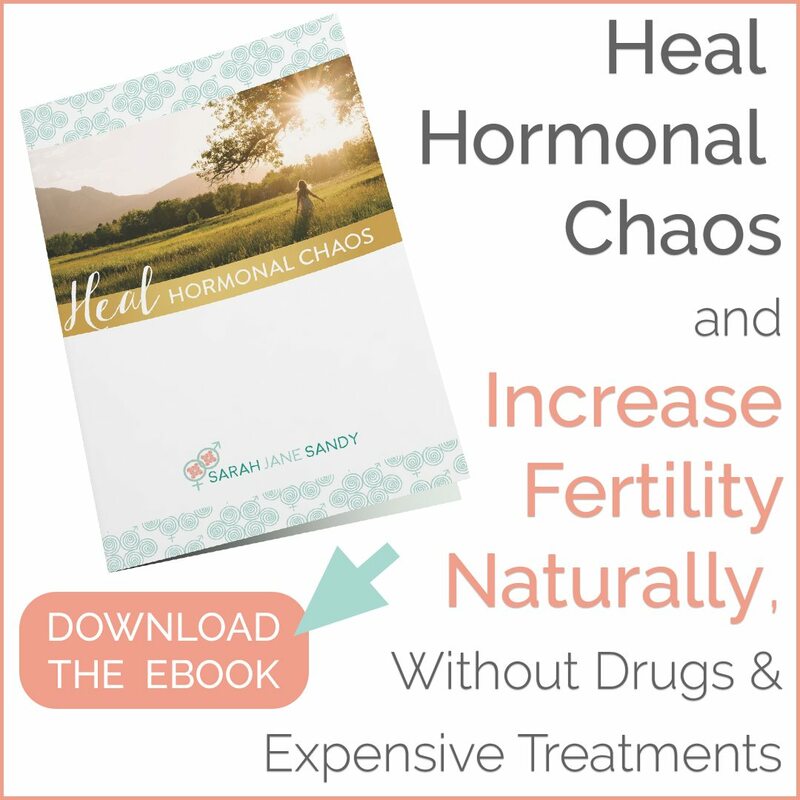 Looking to have a more in-depth conversation about utilizing castor oil therapy to optimize your hormonal health? Schedule a consultation with me!